You may be wondering why you should clean your carpets. What are the benefits to carpet cleaning San Antonio? How clean will my carpets be if I were to carpet clean them? Well Beyer Carpet Cleaning has the answers. When one our carpet cleaning experts shows up at your home they are not using a cheap portable or cheap equipment. Our carpet cleaning experts are using a truck mounted machine and top notch enzymes, emulsifiers, and deodorizers to get your carpet clean. We are using 210 degree steam to clean your carpets. This is not only extremely hot but it sanitizes and removes any germs, bacteria, dust mites, and allergens that are living within your dirty carpets. With our enzyme, emulsifier, and deodorizer mixture our carpet cleaning experts will spray this on your carpets causing all the dirt to come to the top and stains to break up. This allows us to vacuum and steam everything that is in your carpets. Beyer Carpet Cleaning San Antonio does not only specialize in making your carpets look good and smell good but we are also carpet cleaning experts in making sure your carpets are clean. Still wondering why you should clean your carpets? Well once Beyer Carpet Cleaning is done steam cleaning your carpets your carpets will remain clean and sanitized for up to 3 months. We suggest having your carpets steam cleaned every 2 – 3 months to make sure your carpets continue to be clean and sanitized. If a carpet cleaner San Antonio is not using 210 degree steam and safe chemicals on your carpets do not use that carpet cleaner San Antonio. That carpet cleaner is not doing a sufficient carpet cleaning and your carpet will not be clean. 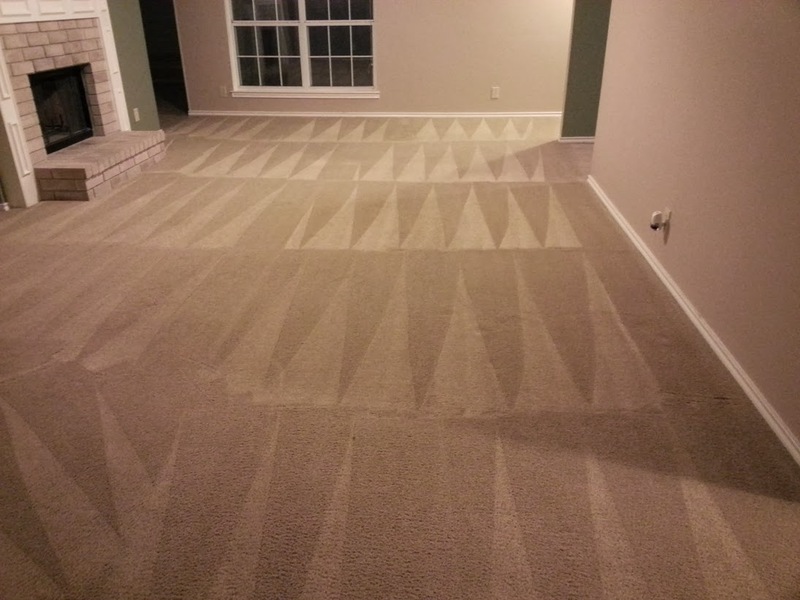 Beyer Carpet Cleaning San Antonio promises nothing but the best when we clean your carpets. We promise to only use our professional equipment and materials every time. 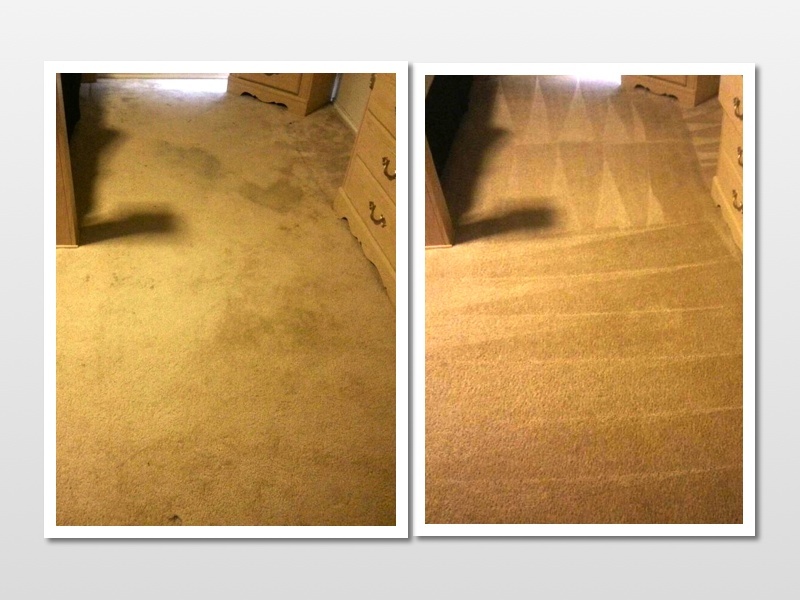 When our carpet cleaning experts leave your home you will not have to wonder why you should clean your carpets. You will know that your carpets are clean, sanitized, and look great when you use one of our Beyer Carpet Cleaning carpet cleaning experts.